Buffalo™ Technology's LinkStation™ 520D series is a customisable, large capacity Network Attached Storage solution with great flexibility. 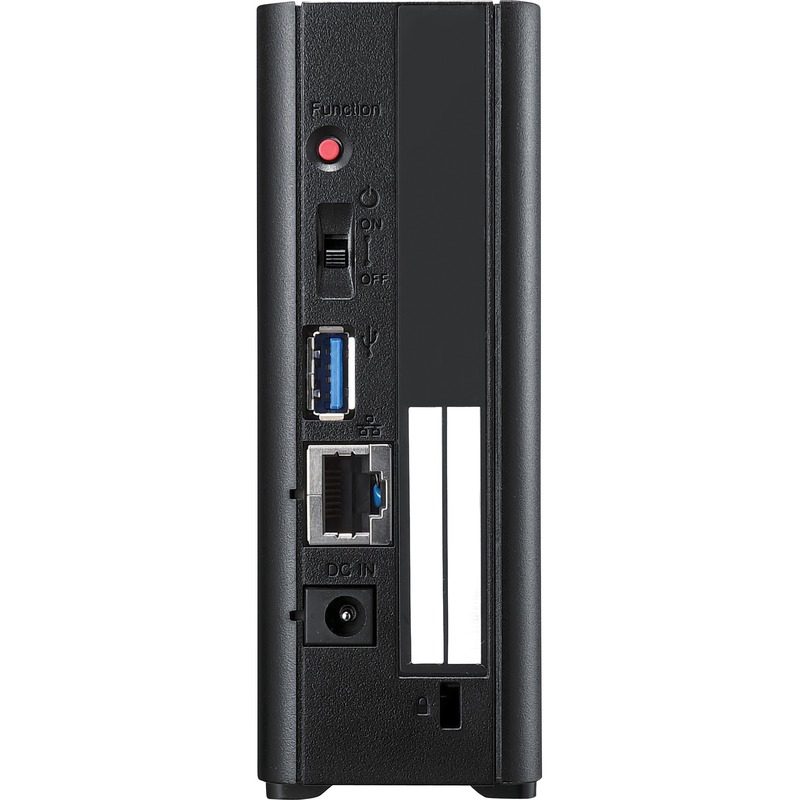 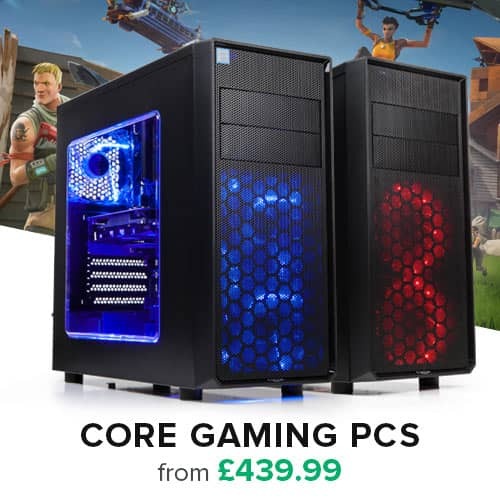 The LS520D features a robust Dual Core processor and is super-fast with impressive start-up and shut down speed as well as read and write speeds up to 100 MB/s! The LS520 makes intensive data storage tasks easy, and users can choose from RAID (Linear/0/1) support for customised capacity and redundancy according to their specific needs. Backups are also made easy with NovaStor's NovaBACKUP Buffalo Edition for PC, or TimeMachine for Mac. 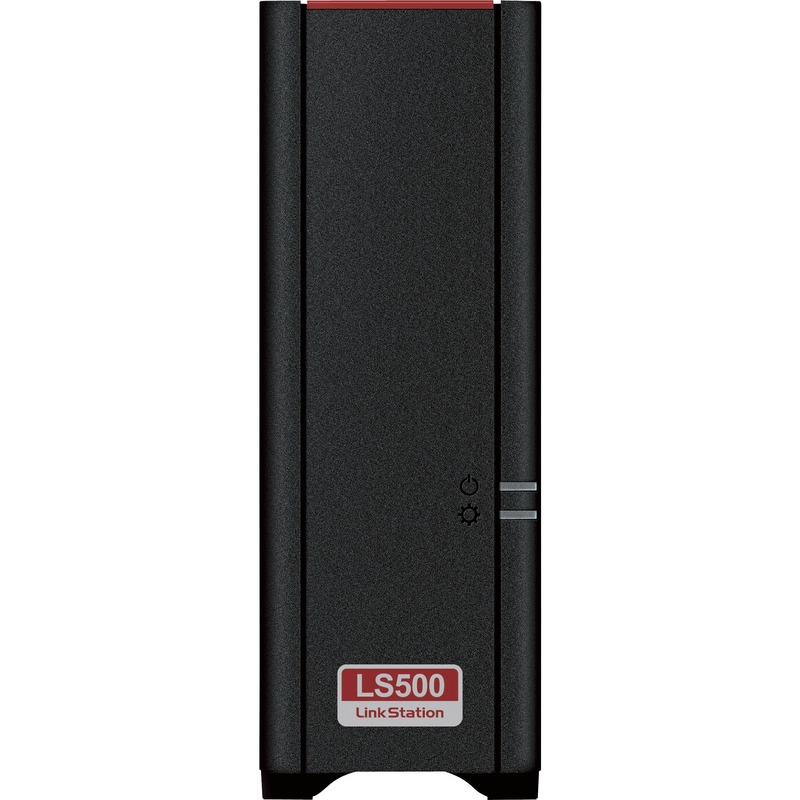 LS520 users will enjoy its intuitive and quick interface and expanded power control features which include on/off scheduling, Wake on LAN, and HDD spin down. 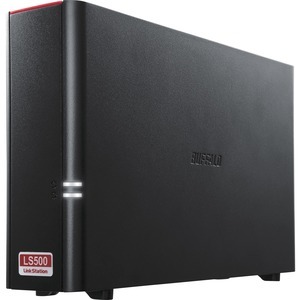 Thus enabling the LS520 to stop working when you do and greatly lessen its power consumption. 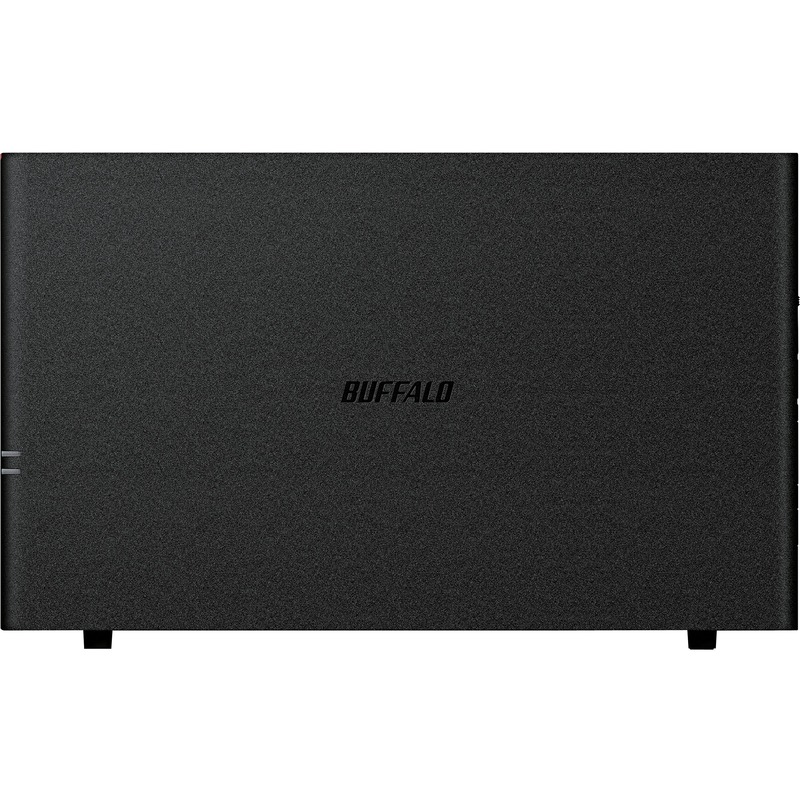 Buffalo's LS520 is also DLNA compatible and works with 3rd party File Management apps for Android and iOS to help you step-up your Digital Life and/or seamlessly blend in to your existing set-up. 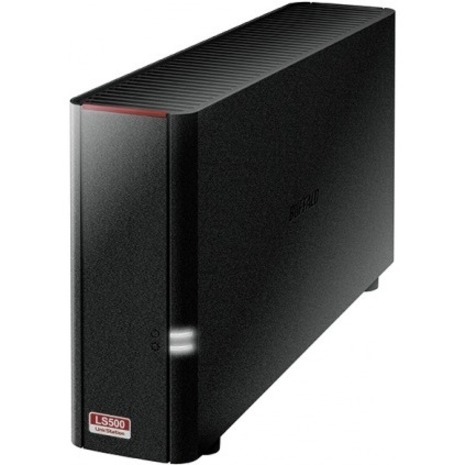 Buffalo™ Technology's LS520D series is a two bay Network Attached Storage available fully populated with 2, 4, 6, or 8TB capacity.